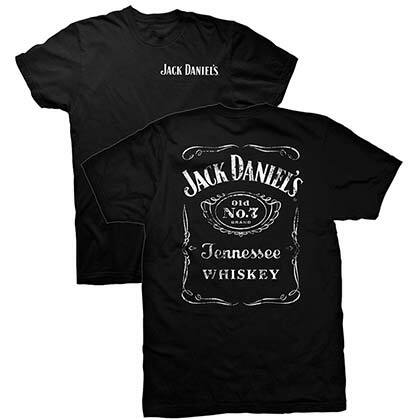 Show your love of your favorite booze brand with awesome liquor t-shirts apparel and accessories from Wear Your Beer. 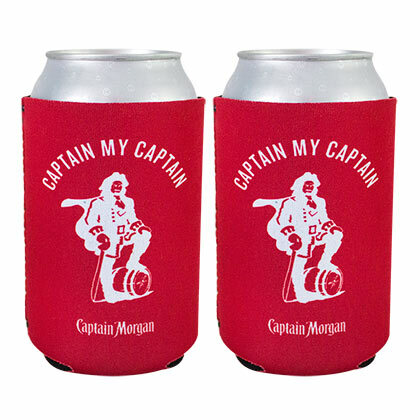 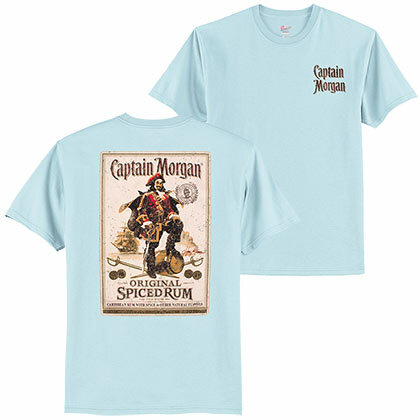 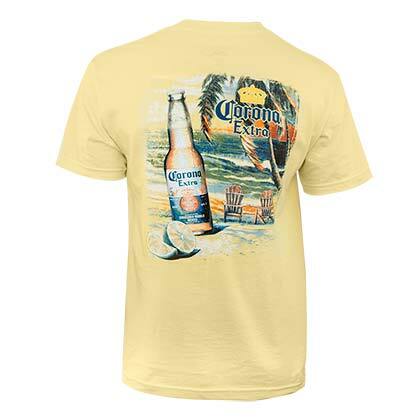 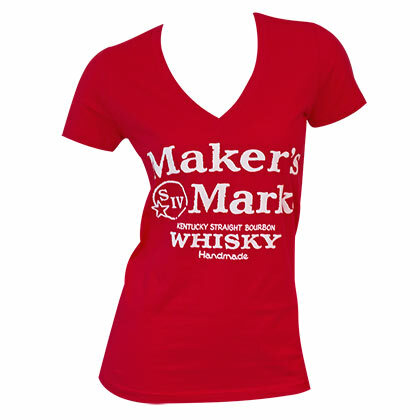 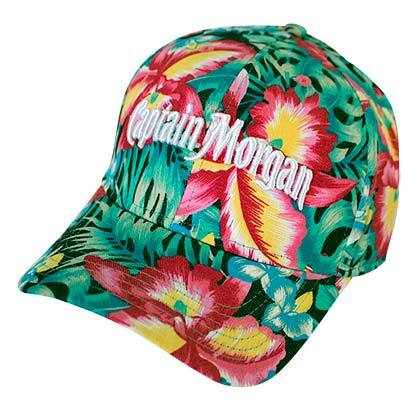 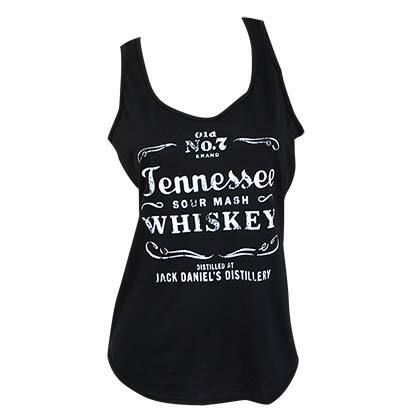 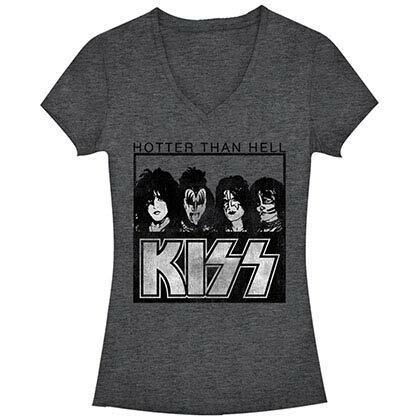 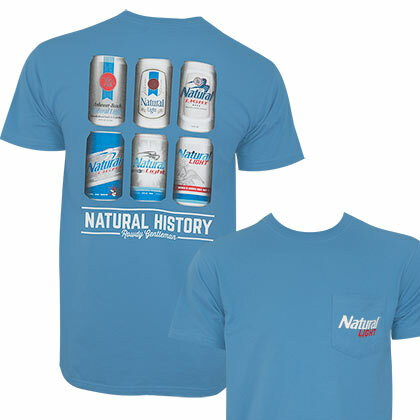 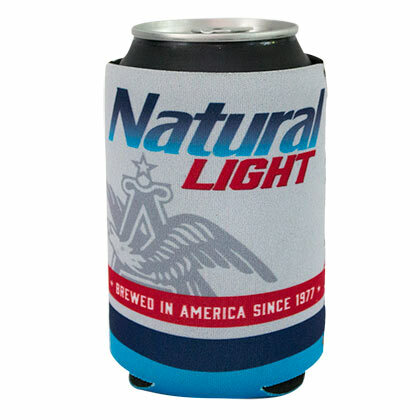 We've got an awesome selection of licensed liquor-related t-shirts, babydoll t-shirts, tank tops, hoodies, hats, belt buckles and tons more great liquor apparel. 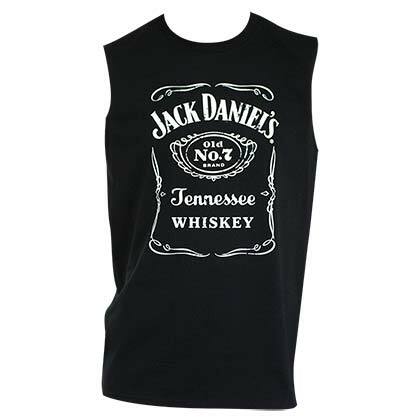 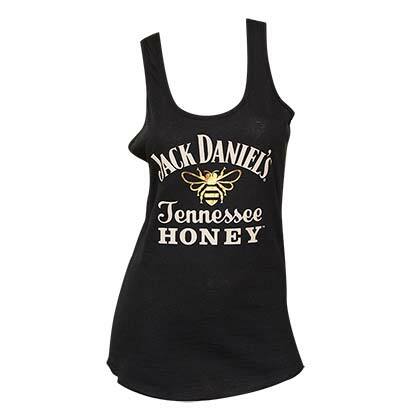 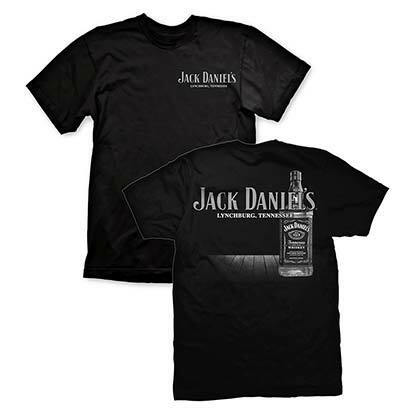 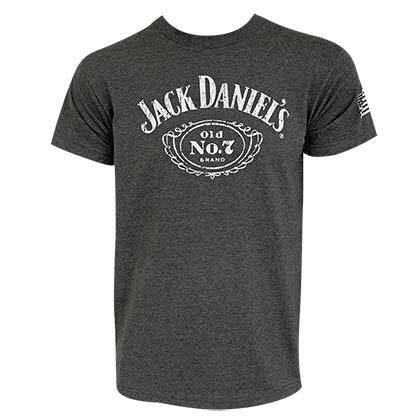 Whether you're looking for a classic Jack Daniels logo t-shirt, a cute Patron tank top, Captain Morgan t-shirts for men and women, and everything in between, we've got you covered. 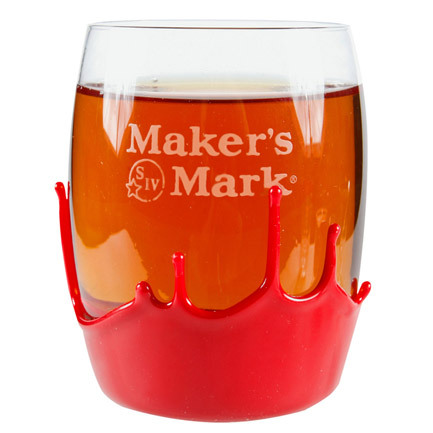 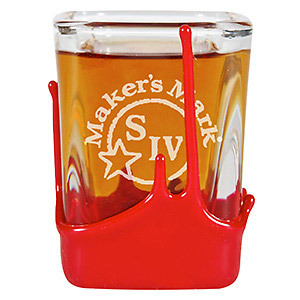 We also carry a wide variety of liquor and drinking-related decor items, home bar items, dog toys and much more fun items to keep the party going! 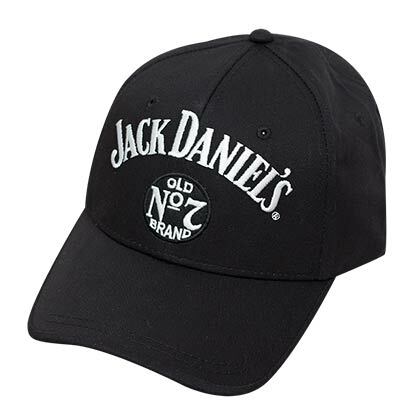 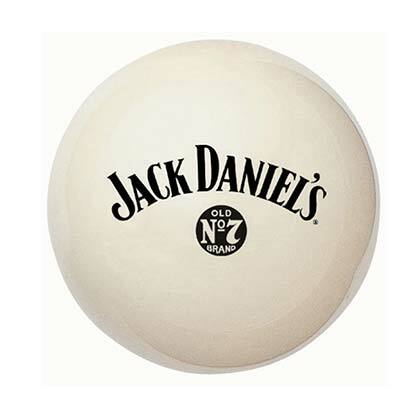 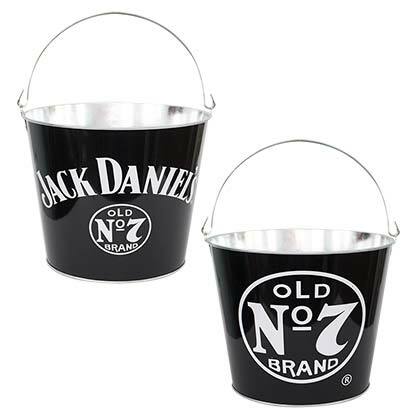 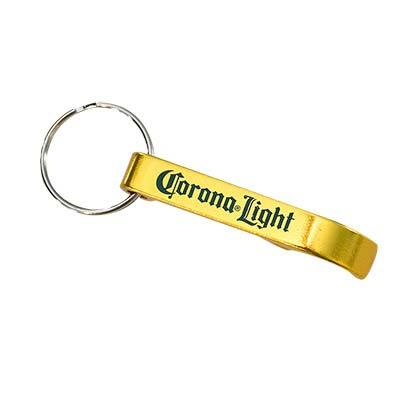 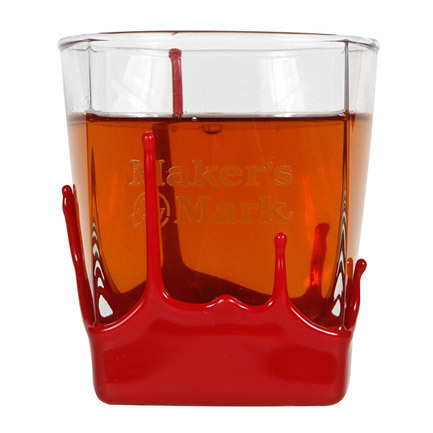 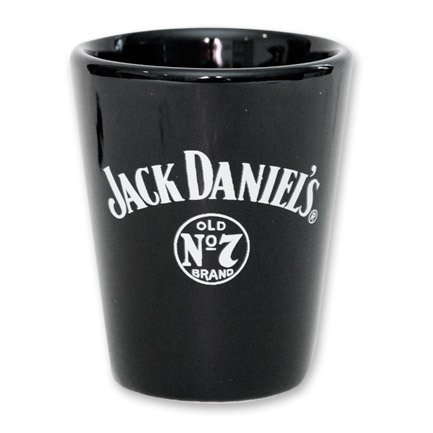 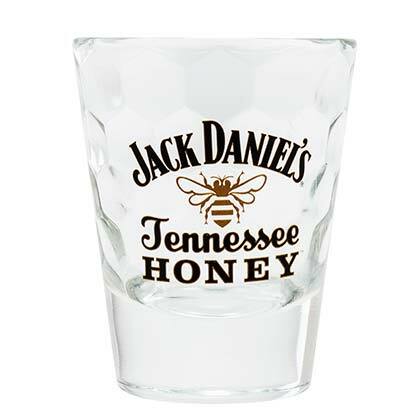 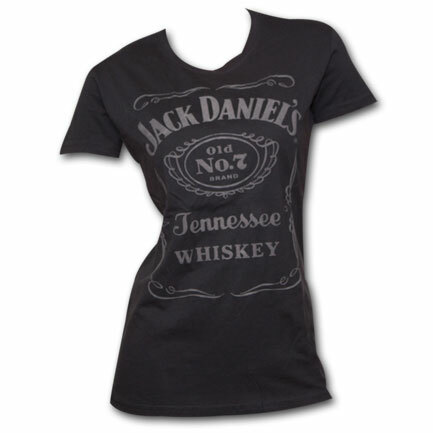 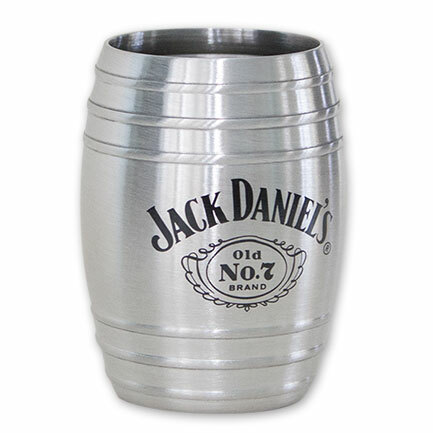 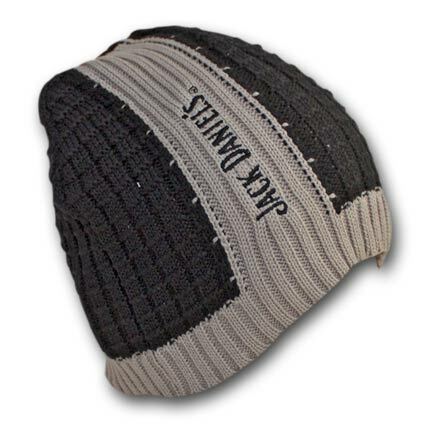 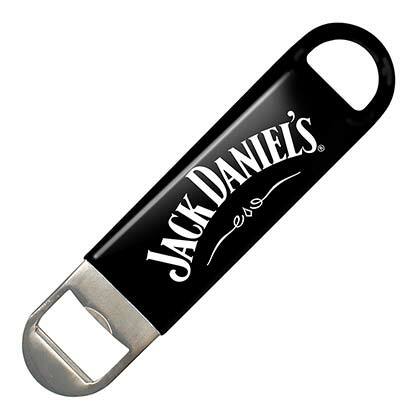 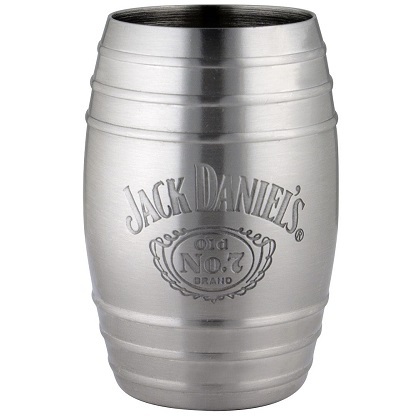 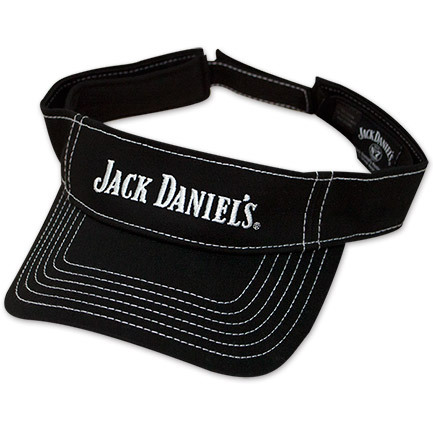 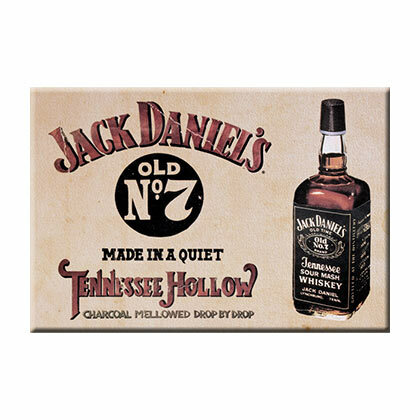 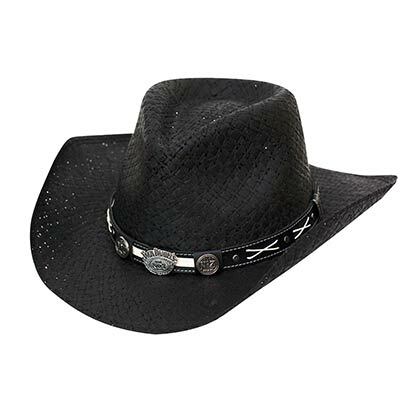 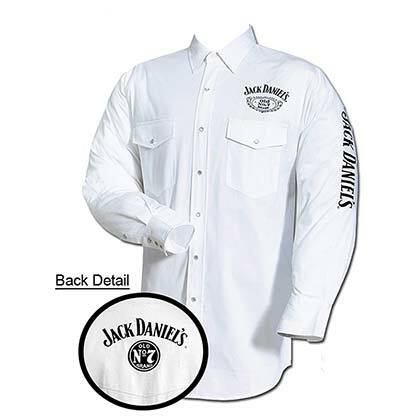 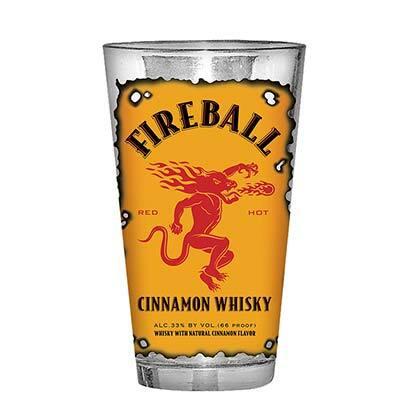 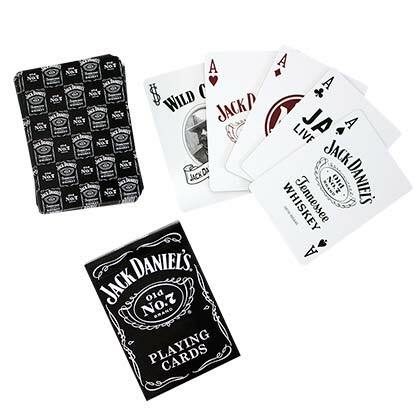 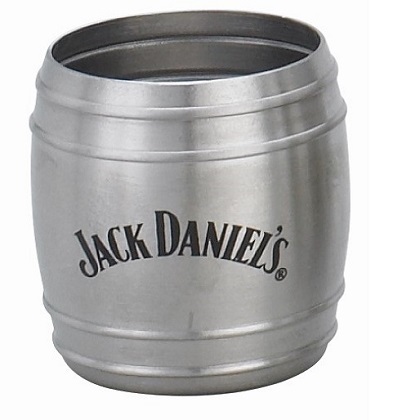 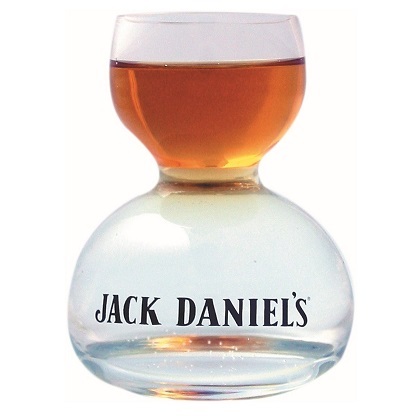 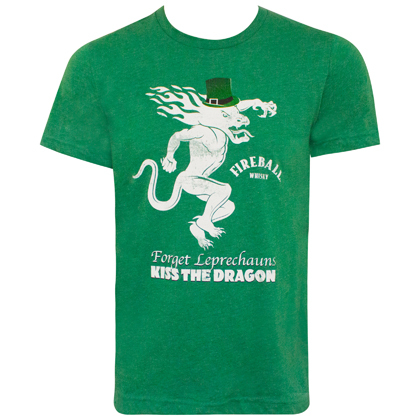 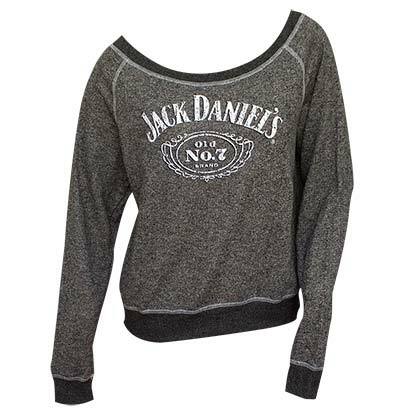 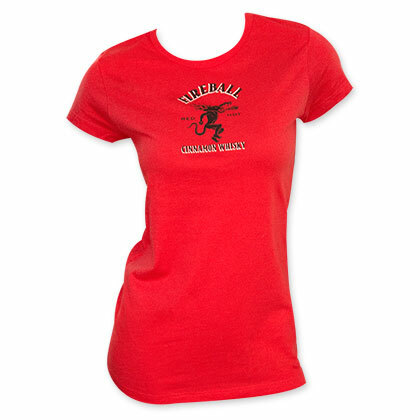 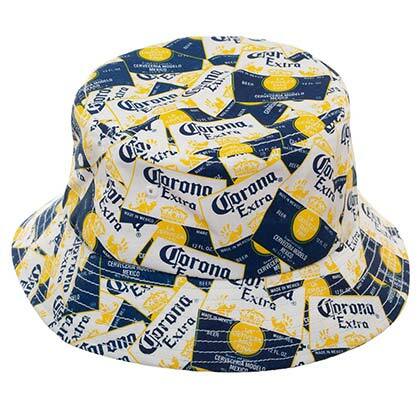 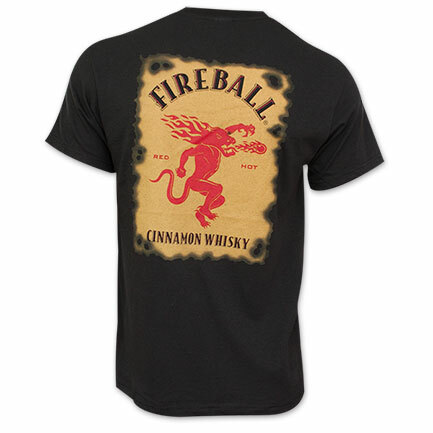 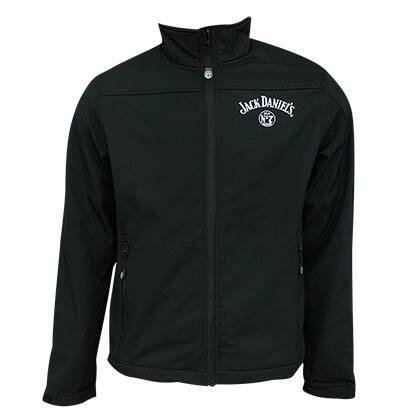 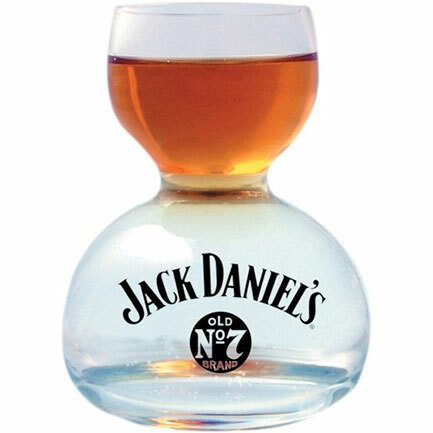 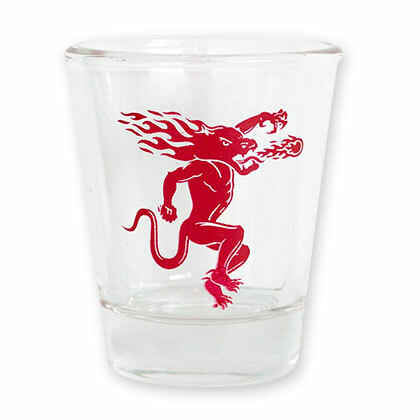 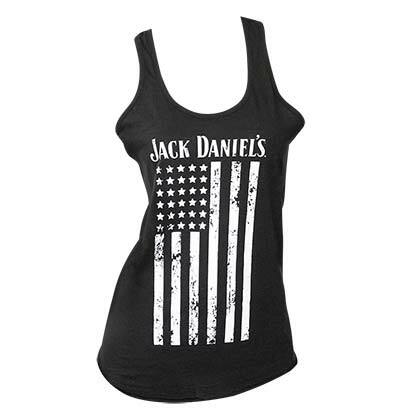 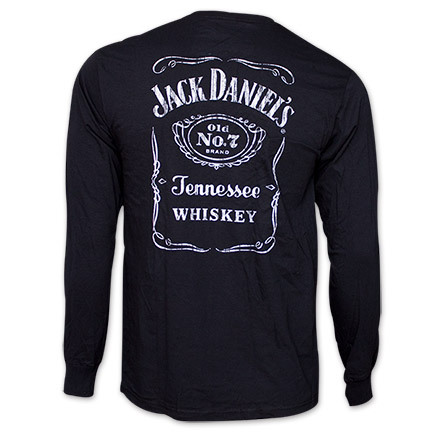 You'll find merchandise representing all of your favorite liquor brands including Patron, Jack Daniels. 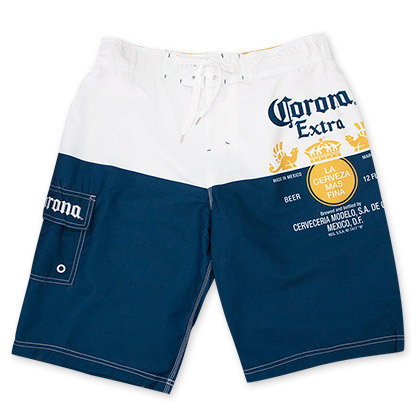 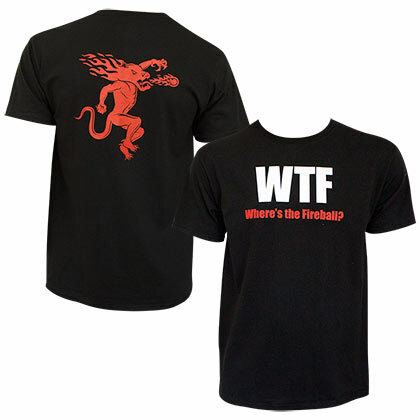 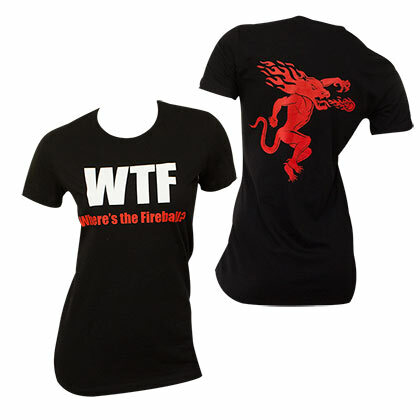 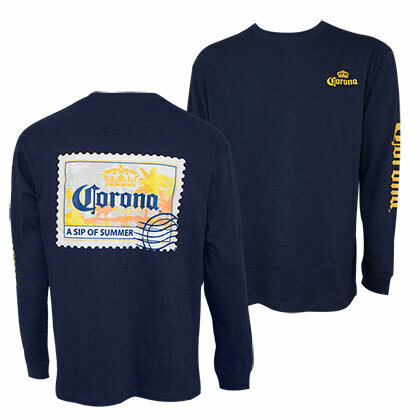 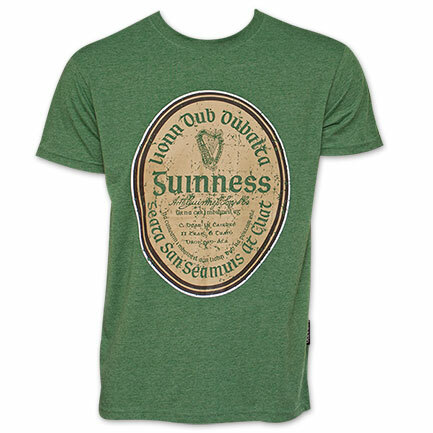 For beer and liquor t-shirts and so much more, shop Wear Your Beer!